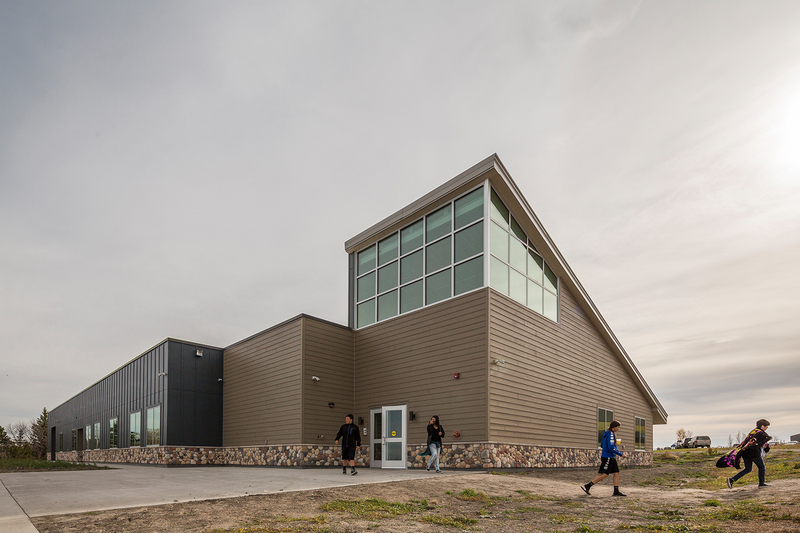 Four Winds Alternative and CTE High School is the first net zero school on tribal land in the country. 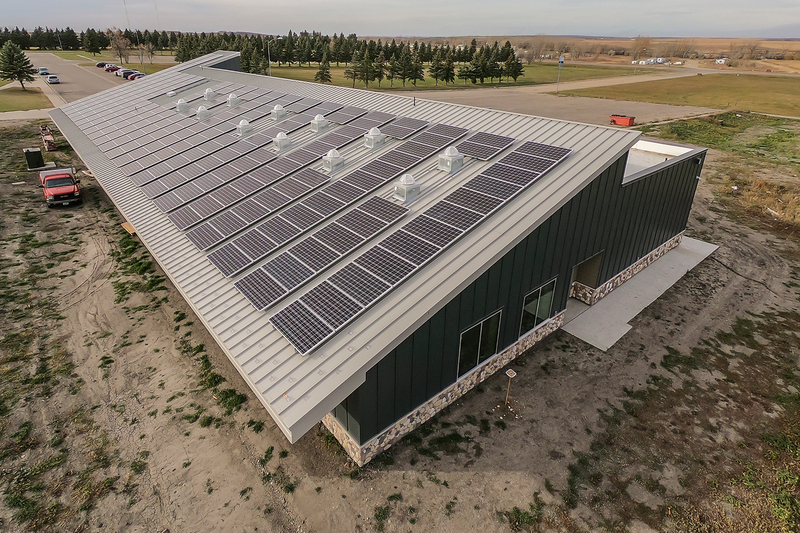 A net zero school is an energy efficient building that produces as much energy as it consumes every year. The new Four Winds Alternative and CTE High School will include classrooms, lab space for six teachers, bathrooms, storage areas and offices. 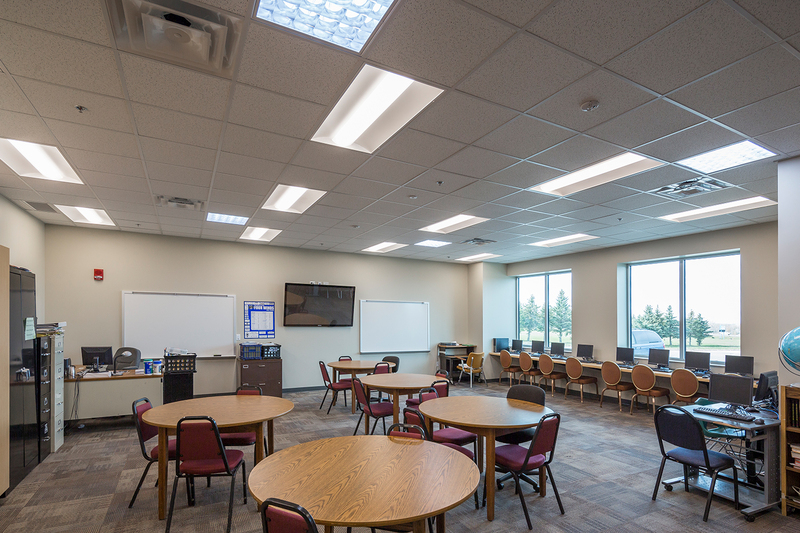 It will be located adjacent to the Four Winds Community School on the Spirit Lake Reservation. 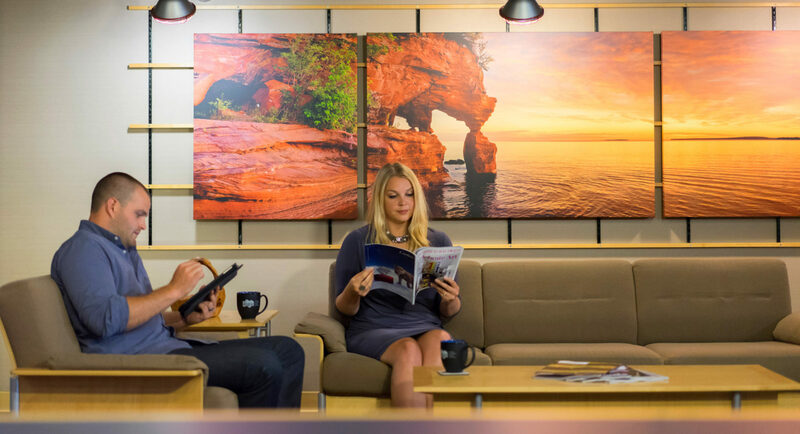 There are several features of the building that contribute to attaining net zero status. These features include: photovoltaic (solar) panels, a ground-source geothermal heating and cooling system, high-efficiency water-to-air heat pumps, energy recovery system for free heating and cooling, variable-speed fans and pumps to minimize excess energy use, occupancy sensors for demand-based lighting, LED lighting, solar tubes for free lighting, specially insulated walls and roof, and triple pane windows. 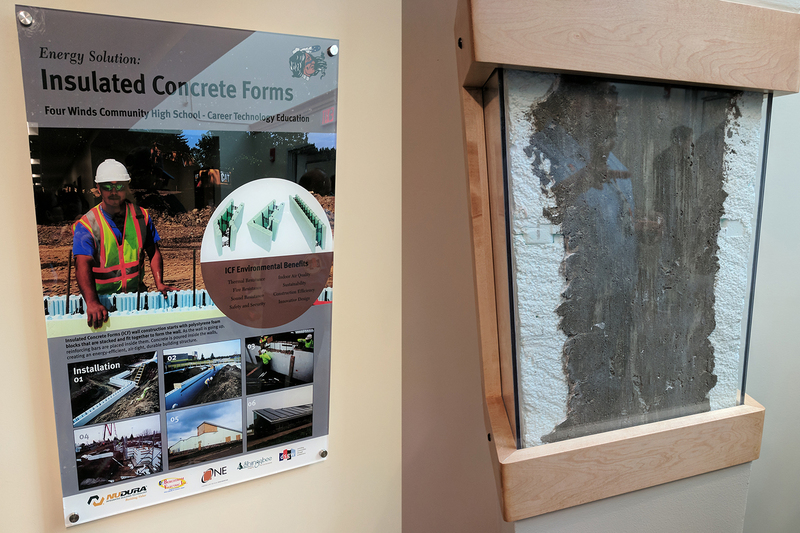 The school is using the building as a teacher by including educational displays that explain the building methods and systems that make the building net zero. 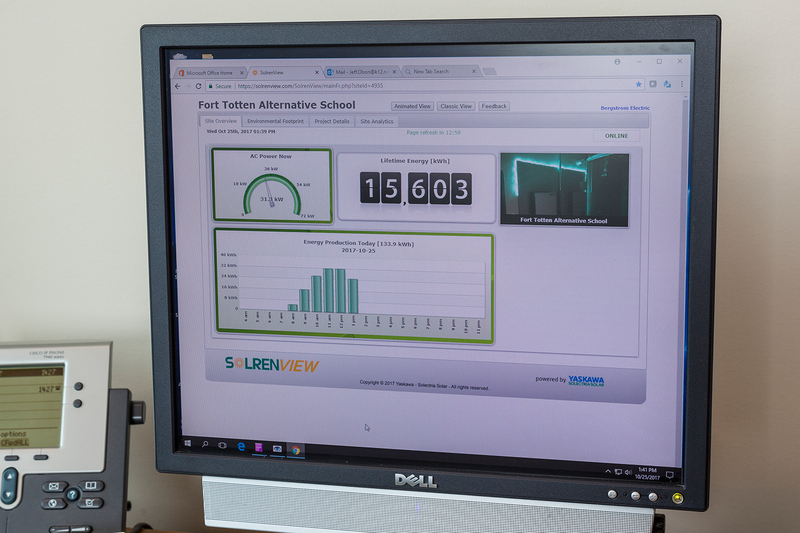 They had also set up a website that is constantly monitoring the energy output of the building so that students can see how efficient it is and breaks it down to more tangible examples. For instance, it will tell you how many electric cars could be charged with the total amount of energy the building has produced.